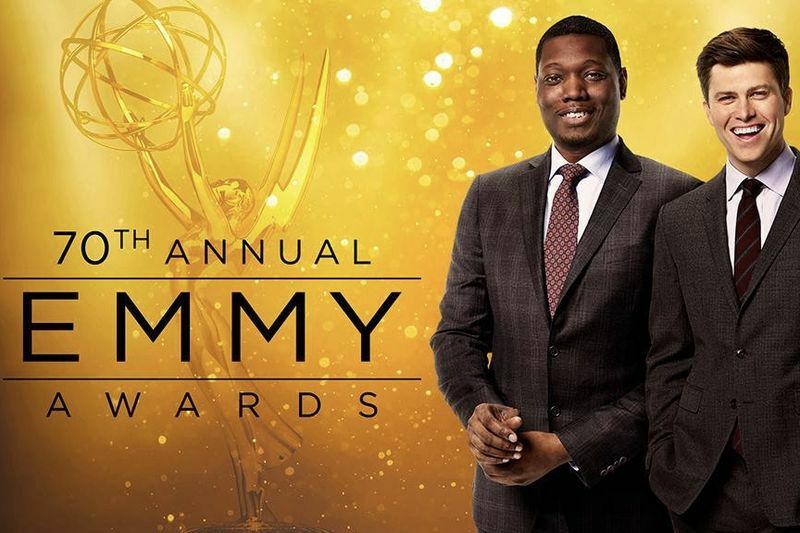 The 70th Annual Emmy Awards hosted by Michael Che and Colin Jost was held September 17th at the Microsoft Theatre in Los Angeles, California, honouring best U. S prime-time television programs, actors, directors and writers from June last year to May this year. For a full list of lead acting, supporting acting, directing and writing nominees and Emmy winners you can look here. Here are the best and worst moments from this years Emmy Evening. Video: The Next James Bond With David Beckham And James Corden!! Video: Enjoy The Worst Of The Worst Wipeouts From The Volcom Pipe Pro, And Be Stoked It Isn't You. Video: Did We Just Become Best Friends? Yup! How To Treat A A Guy Who Regulates The Traffic.